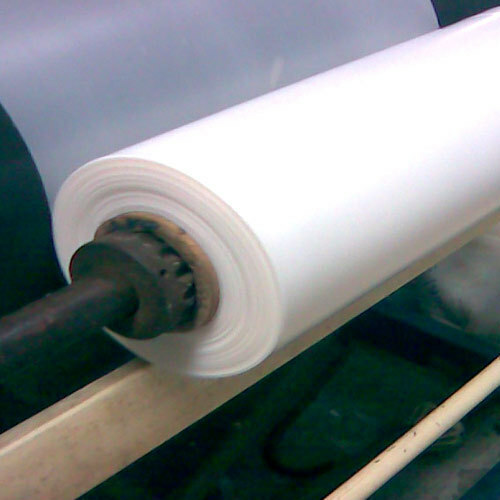 Due to our immense capability in this work domain, we have brought forth a huge variety of HM Liner Roll. Established in the year of 2007, Shree Ganesh has made a well-recognized name as a manufacturer and wholesaler of Liner Bags, Liner Roll, Synthetic Roll and many more. We have achieved expertise in catering to the requirements of our clients exactly as per their needs. We emphasize on stringent quality standards in order to ensure that the products provided to our clients is always optimum to its level.